Ever wanted to ask me a question about what it’s like to write 12 books in 12 months? Maybe you want to know how much planning it takes, what music I listen to when writing, or my WPM? Perhaps you want to read an excerpt, or find out what I plan to do after the 31st of December when the whole thing is over? 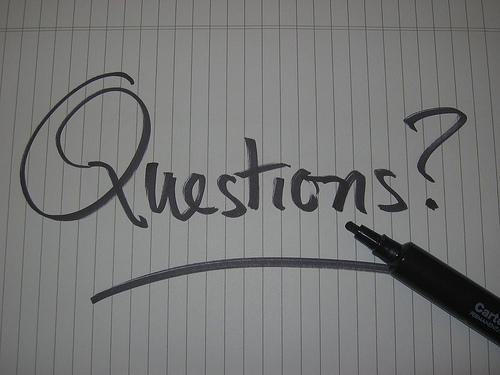 Well now you can, in a live Q&A session with The Edinburgh Reporter. Assuming you have access to the internet, which you must do or you wouldn’t be reading this. I’ll be online responding to your questions and comments tomorrow (Saturday October 15) from 10am – 11am. To join in, all you need to do is go to the Edinburgh Reporter website and click on the link to the liveblog event. If you want to be involved but can’t make that time, you can submit a question by email to theedinburghreporter@googlemail.com, or on twitter using the hashtag #askaligeorge. So that’s tomorrow, Saturday October 15, 10am – or at least that’s the time it will be here in Edinburgh. Alternatively in Juneau, Alaska, you want to log on Saturday October 15 at 1 in the morning. 4am if you’re in Ecuador, 5am in Toronto, 11am in Botswana, 12 noon in Helsinki. 13.00 if you’re in St Petersberg, 14.30 in Sri Lanka, 16.00 in Bangkok, 17.00 if you’re in Beijing, 18.00 in East Timor, and if you happen to be in New Zealand it’ll be Saturday October 15 at 22.00. But let’s not spend all day googling time differences, you get the idea. The link is the same for all countries, regardless of what time it is – http://www.theedinburghreporter.co.uk/ – and I promise to be at least mildly diverting for an hour or so. What more could you want?